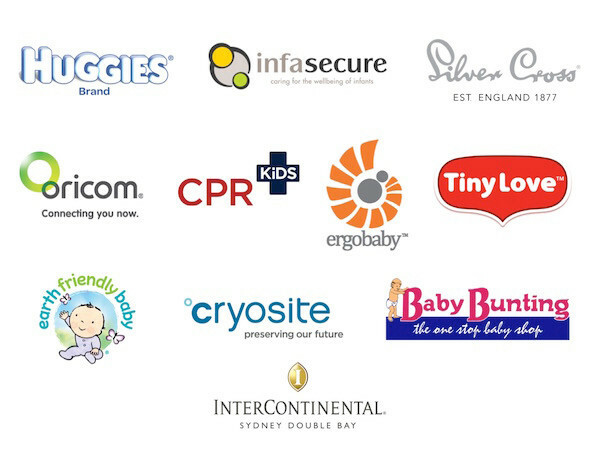 Even more fantastic prizes set for our Sydney Babyology Baby Shower High Tea! We’re only one month away from our next Babyology Baby Shower High Tea so if you haven’t booked your tickets, hop to it, or risk missing out. And with $9000 (yes, you read that right, nine thousand dollars) in prizes to share at each shower on the day, a ticket is the last thing you want to miss out on. Now about the prizes. We’ve kept our last few sponsors under wraps, but now we’re ready to share so click on through to find out who they are… and what they’re giving away! Kids can take you by surprise in seconds and if that surprise ends in an accident or an emergency, what you do in those first seconds count. 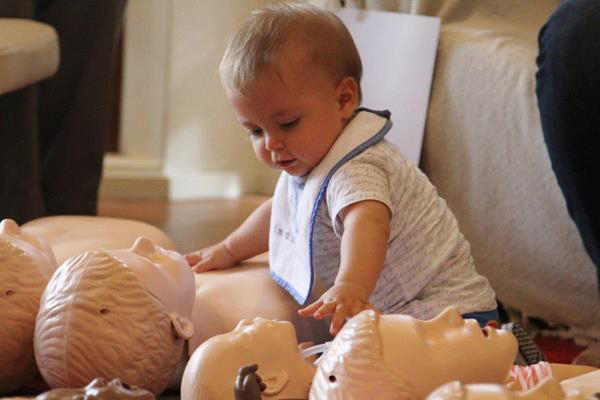 At each session, CPR Kids will give away a $1000 gift voucher for a private, in-home CPR Kids Baby & Child First Aid Class, a copy of the book A life. A finger. 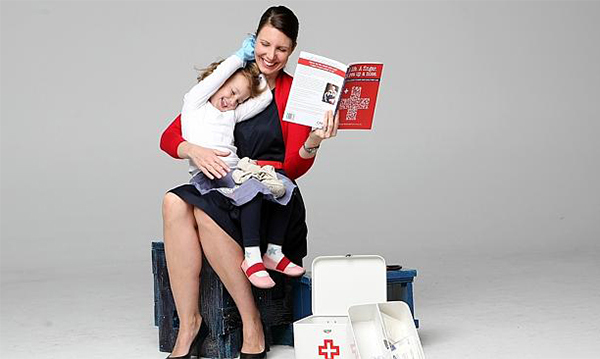 A pea up a nose, A practical guide to baby and child first aid. Plus your very own first aid kit to keep at home. It’s a fantastic prize for empowering parents with what to do when faced with an emergency. 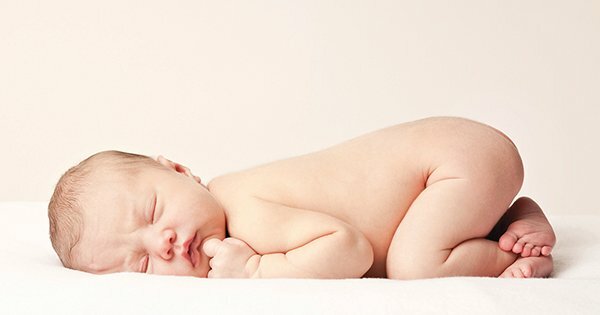 This prize is incredible – Australia’s first private cord blood bank, Cryosite, is giving away an 18 year Cord Blood Stem Cell Storage Agreement, valued at up to $2995. It’s a great opportunity, collecting and storing your newborn’s precious cord blood at their birth – this blood is rich in stem cells and a wise health investment. If there’s still things on your baby checklist that you need – maybe a nappy bag or perhaps a monitor – whatever it is, Baby Bunting is sure to have it, they’re a one stop shop for all things baby after all. Lucky for mums and dads-to-be, Baby Bunting have a store voucher to give away at each of our Sydney baby showers to spend on whatever you like! InterContinental Sydney Double Bay is giving an attendee at each session the opportunity for two people to enjoy a luxury High Tea Experience in the Stillery Bar. Doesn’t that sound like the perfect way to spoil yourself and spend an afternoon with your partner or friend? Don’t forget, we have a host of other designer prizes to spoil our guests with at Sydney Babyology Baby Shower High Tea too! The event will be held at the InterContinental Sydney Double Bay, Grand Ballroom, 33 Cross Street, Sydney on Sunday, June 28. There will be two sittings, noon to 2pm or 3pm to 5pm. The first session is close to being booked out, we urge you to book your tickets today to avoid disappointment! The cost is $70 per person, and booking your ticket is easy, just purchase via Eventbrite.